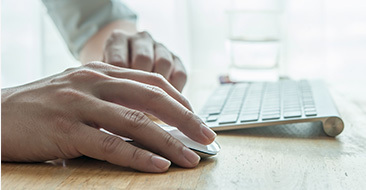 Attn UAW retirees: Call now for details before your insurance changes 5/1/2019! Our hearing health providers can help! A great selection of hearing aids and accessories to suit your hearing loss needs! 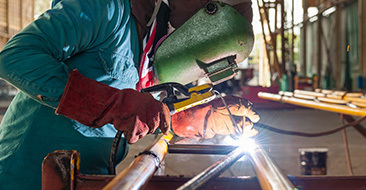 Do you have hearing loss due to noise exposure at the workplace? WE can help! 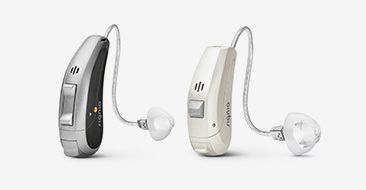 We carry the latest technology from Signia including Cellion Rechargeable hearing aids, easyTek, and Silk Primax. Professional Hearing Clinic was founded to help members of our community get more from a local hearing care provider. Professional Hearing Clinic continues the tradition of better hearing through education, technology, and customer service. Schedule an appointment with us today to discuss your personal situation and how Professional Hearing Clinic can help you. We look forward to seeing you soon at one of our conveniently located offices! We offer AllWell financing 6 months same as cash. We are also a proud partner in the UAW hearing program and offer Blue Cross Insured UAW retirees two free hearing aids! Contact us for more information. A wide variety of hearing aids and accessories to fit your lifestyle. Custom earmolds and earplugs for swimmers, hunters, musicians and more. Evaluations to properly diagnose and treat your particular hearing loss. We offer a full range of diagnostic and preventative hearing healthcare professional services, including hearing aid screening, evaluations, hearing aids sales and rehabilitative and preventative counseling.